Pickleball is a fun mix of ping pong and tennis played on a short court. Join Midtown Members on the basketball court to break a sweat and have some fun playing one of the country’s fastest growing sports. Paddles and balls will be provided. Beginners welcome. Competitive play times are for players who possess shots such as forehand and backhand ground strokes, forehand lob, overhead smash, net volleys, and sustained dinking and hit them with a fair level of consistency. 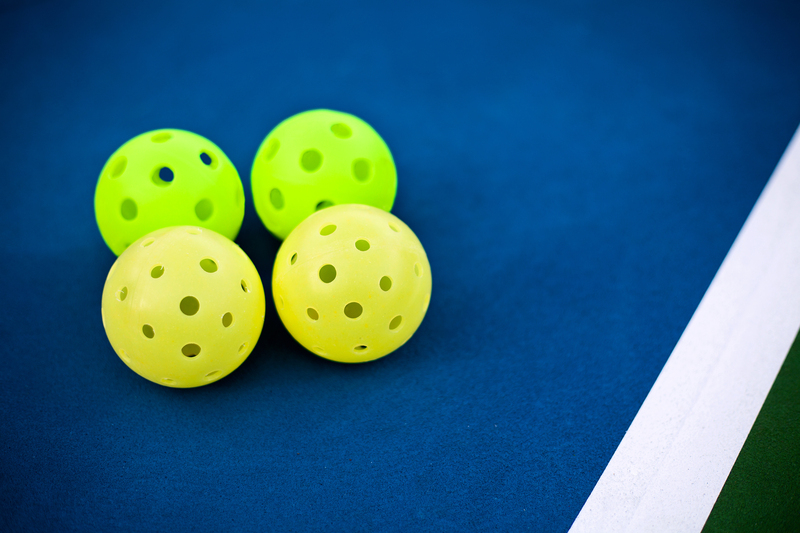 Complimentary pickleball orientations will be held on the first Saturday of each month from 1:00-2:30PM. Come out and learn the fundamentals of the game. For more information, contact Neil Wywialowski at Neil.Wywialowski@midtown.com or 847.496.2553.